Calling all cyclists! Check out this fun, multi-course bike ride through scenic Hillsborough and Orange County. This event features a 100, 62, or 35 mile course. All courses start in beautiful downtown Hillsborough and some wind outside of town into the scenic countryside of Orange and Person county, ending back in Historic Hillsborough. 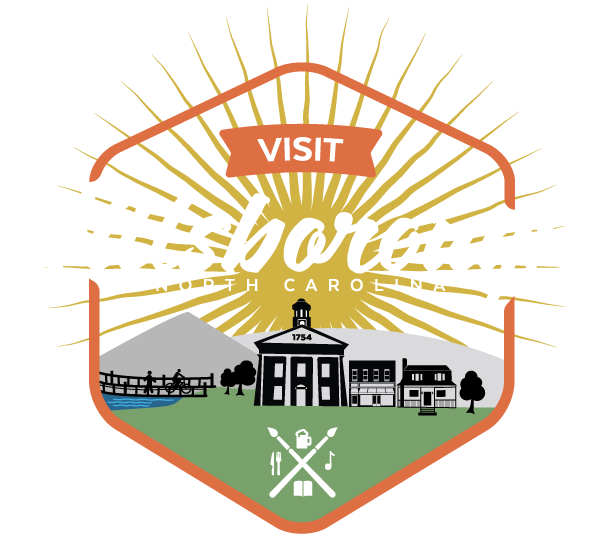 For those who want a much shorter ride, there is the Free Fun Ride, a seven mile tour of historic sites in and around Hillsborough. All riders will be provided with directions, and can ride the route at their own pace. While there is no fee for the Fun Ride, all riders must still register.